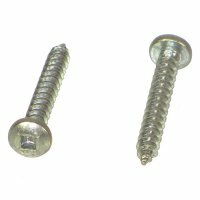 Sheet metal screws are designed with sharp cutting threads to create threading while being installed. A pilot hole is not necessay in most applications. 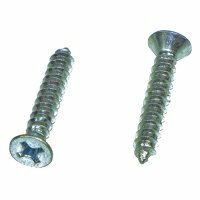 Our Tapping screws are used in just about any material, especially sheet metal, wood, and plastic applications. The flat head allows the screw to sit flush with the surface leaving a clean, smooth finished result. 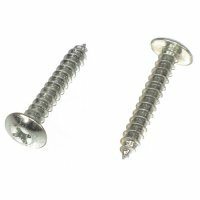 Phillips drive, flate head sheet metal screws with zinc plating.